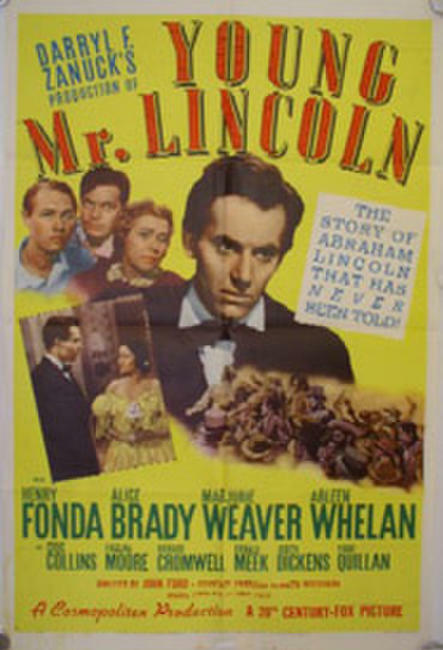 Poster art for "Young Mr. Lincoln." 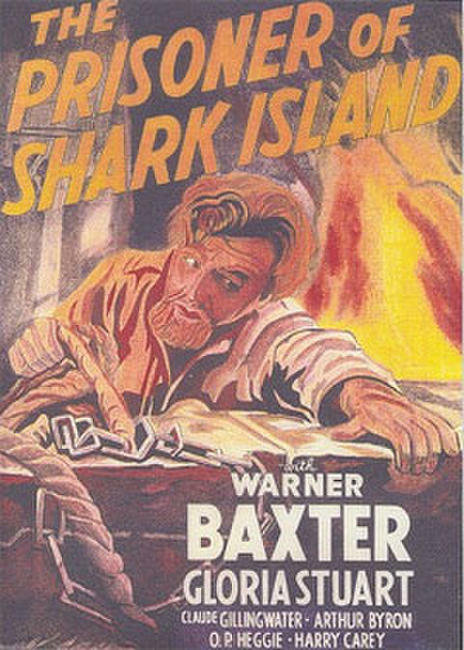 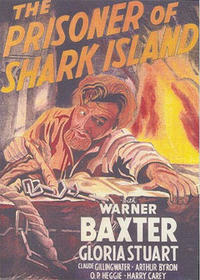 Poster art for "Prisoner of Shark Island."